Fusion Festival 2017: Anne-Marie replaces Ella Henderson on Sunday! Anne-Marie has been confirmed to replace Ella Henderson for Sunday’s lineup of Fusion Festival 2017 in Liverpool. This weekend Fusion Festival takes to Otterspool in Liverpool for the 5th Birthday for the festival with a huge and outstanding pop lineup. 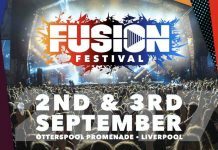 Fusion Festival will takeover Otterspool across Saturday 2nd and Sunday 3rd September, for the second year in the city of Liverpool. Saturday features Tinie Tempah, John Newman, Louisa Johnson, 5 After Midnight, Starley, M.O, Club Drive and headliners Little Mix. 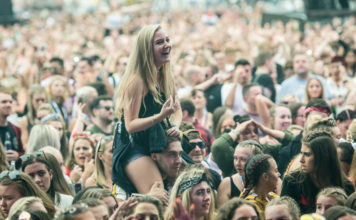 Sunday lineup features The Vamps, Anne Marie (replacing Ella Henderson), Ella Eyre, JP Cooper, Jax Jones, Raye, New Hope Club and headliners Take That. It’s a seriously impressive lineup. The onsite car park and box office open at 9am, and entry to the arena starts at 12pm for VIP and Grandstand ticket holders, and at 12.30pm for General Admission ticket holders. Last entry at 8pm for ticket holders. 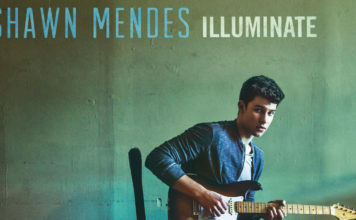 Tickets are still available for the festival this weekend, on Fusion Festival’s official website. 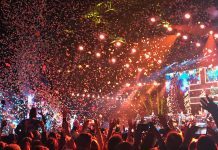 Fusion Festival 2017 is returning to Liverpool for a second year!